Raquel Ormella, 'Golden Soil', 2016. Photo by Sam Cranstoun. 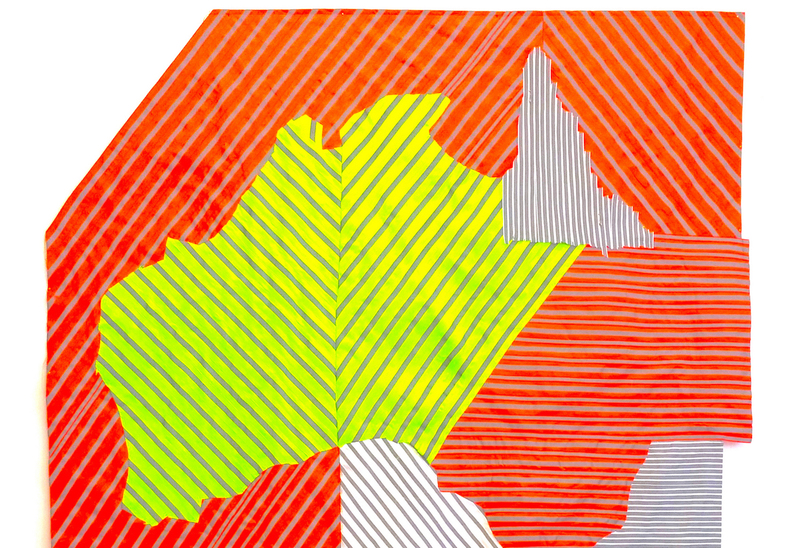 In this Monday night MTalks, Contemporary Art Organisations Australia (CAOA) brings together an esteemed panel of speakers to explore the present-day visual arts ecology from the perspective of independent, not-for-profit, and artist-run sectors. Independent visual arts organisations occupy a space in the arts ecology—at the intersection of production and development—that necessitates a responsive and agile approach. Considering this unique position, how can the sector maintain equilibrium in a constantly shifting landscape? What is the relationship of independent arts spaces to new models for philanthropy and the changing role of state institutions? What does 21st-century arts advocacy look like? And most importantly, what do artists need from an arts ecology? Join us at MPavilion for a timely discussion about independent visual arts platforms, and a look at alternative and collaborative approaches designed to support risk-taking in programming and organisational sustainability.